It’s that time of the year again! We have been trying out potential Christmas products at Regal HQ this week. We usually start looking at Christmas products during the Summer and aim to have everything in place by September so we have to be extremely organised. 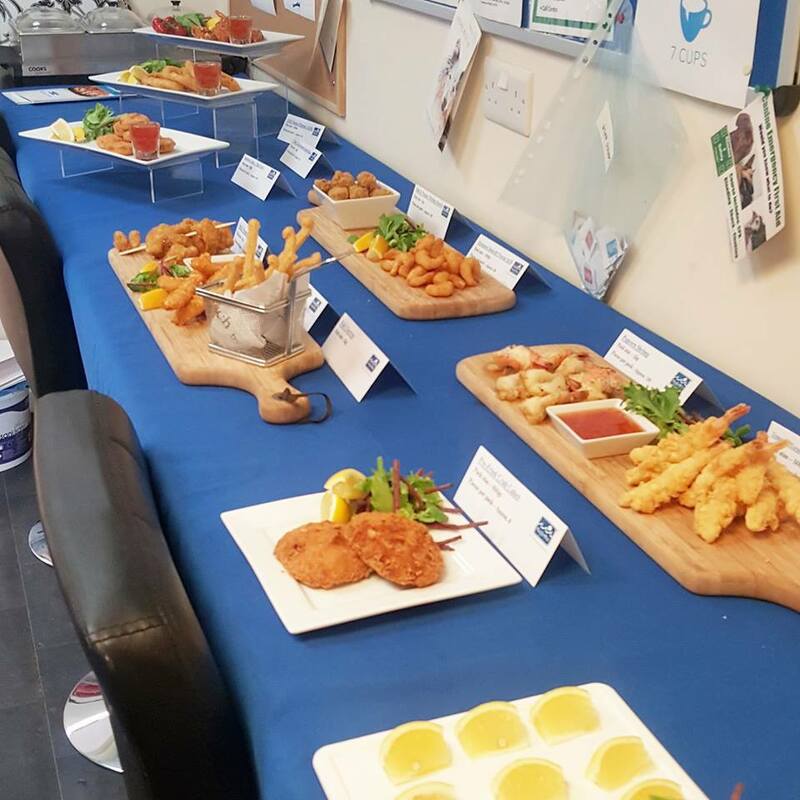 The lovely Ben from Pacific West cooked up a storm for us including Popcorn shrimp, tempura prawns, salt and pepper squid and lots more! 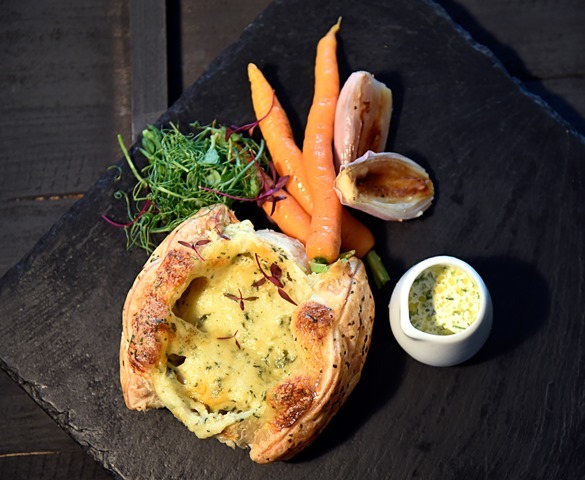 As many of you will know, we love a festive wellington and so our friends at Chapman’s Seafoods in Grimsby are busy checking recipes for possible improvements. We will also offer the famous Inverawe Smokehouse Salmon Terrine as well as a selection of pates and are working on an eye catching Salmon centrepiece which we are sure you will all love! Well keep you posted as we find out more, keep an eye out on our Facebook and Twitter pages for the latest news and information as well as behind the scenes photos and videos.